Prepare yourself for a trip to the tropics of Asia! We paid homage to the exotic lychee fruit known for its juiciness and expertly blended its essence with a cool and refreshing menthol. Lychee Iced is a BOLD flavour that embodies the spirit of Cosmic Fog. 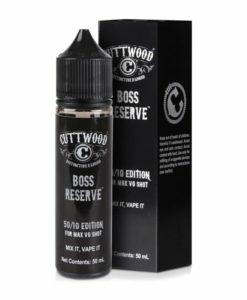 Available in a 50ml 0mg short fill with room for a single nicotine shot to make 60ml 3mg.